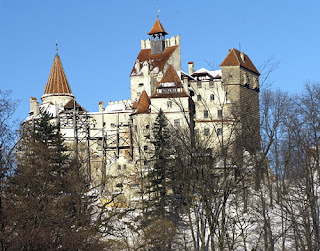 It is only fitting that one of the best known "people" from Transylvania is not a real person, and the person who wrote the novel never went to Transylvania to see the famous Bran Castle. 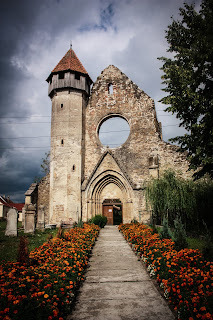 Even more than 100 years since the novel was published, it is still one of the "best" ways people find out about Transylvania. 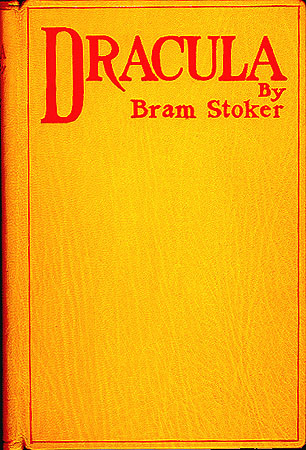 Gothic horror aside, Bram Stoker didn't have much success in sales of this book before he died. 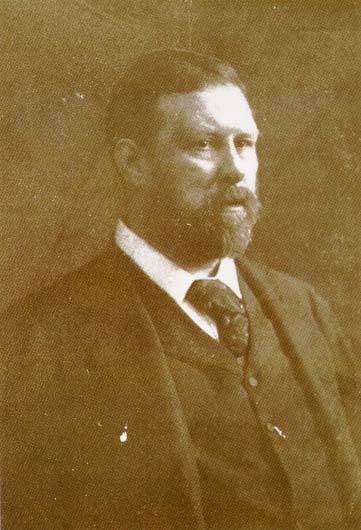 He would not have direct descendants, but a grand-nephew tried his hand at sequel to the story. 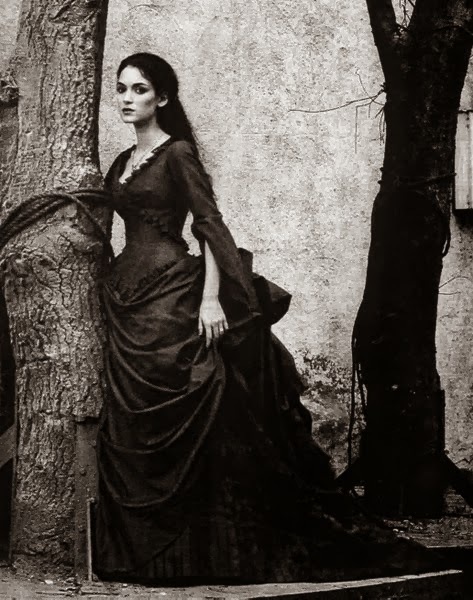 Romania, however, was not exposed to the Gothic phenomenon as much as a more North American audience has, from movies to comedy to just about anything, Dracula is the foundation for horror. Stoker knew he was doing something correctly. 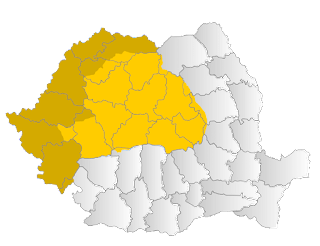 He did his research and wrote about a city in Transylvania, except he made changes to the geographical locations in many cases. 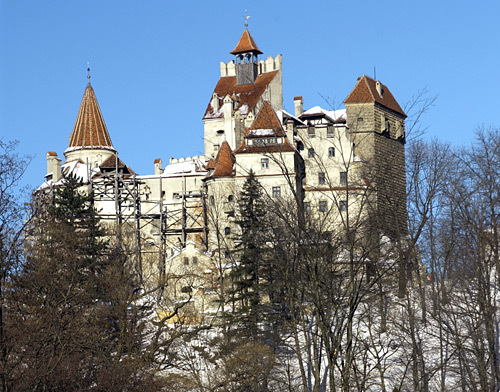 Brasov, which is closer to bran Castle is not mentioned as much as Bistritz, which is in the North. 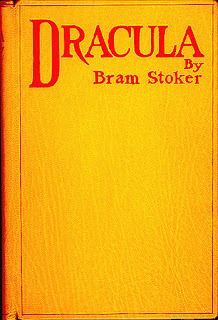 This is the first edition book for Dracula, and it is very plain and simple, but still after 100 years, its once a time style of writing makes people want to read and to see more of Transylvania. People want to feel scared or excited and Hollywood has a gold mine of information for the next while. However, the book has helped not the Stoker family per say, as they are now deceased, but rather it has allowed a larger audience to know about Tranyslvania, and Romania.